Some takeaways and restaurants now list calories on their menus, which helps you make a healthier choice. If you're having a starter or a dessert, then you could go for a smaller main meal, such as a starter-size pasta with a side salad – Italian restaurants often serve 2 sizes of pasta dishes. 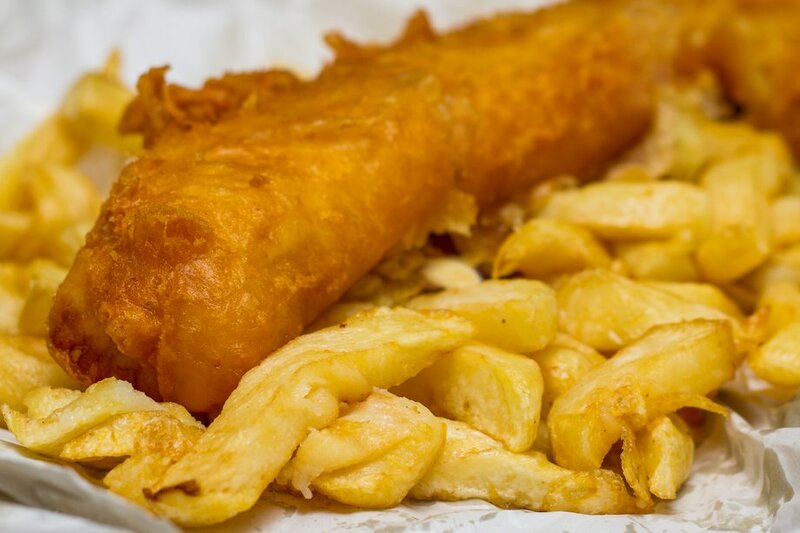 Anything that's battered or marked as "crispy" on the menu means it's deep-fried. Watch out for starters such as prawn crackers and spring rolls, because these are generally deep-fried. Anything in batter will be high in fat. Sweet and sour pork is usually battered. Try to avoid anything that's creamy or deep-fried. To reduce the amount of fat in your meal, choose dishes with tomato-based sauces, such as jalfrezi and madras, or tandoori-cooked meat, plain rice or chapatti. Also choose plenty of vegetables, including lentil side dishes (known as dhal or dal). Doner kebabs can be high in fat. For a healthier option, go for a shish kebab, which is a skewer with whole cuts of meat or fish and is usually grilled. If you're having a burger, avoid breaded or battered chicken or fish patties, extra cheese, bacon strips and high-fat sauces such as mayonnaise. Instead, go for a regular, single-patty hamburger without mayonnaise or cheese and have with extra salad.